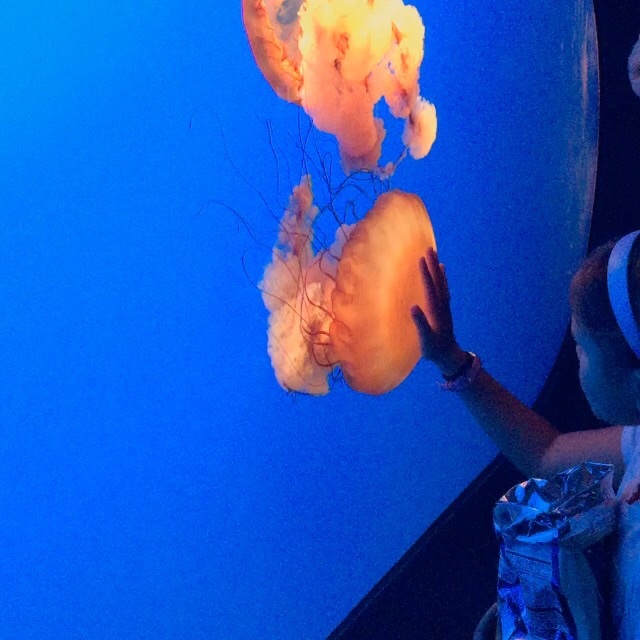 An aquarium in the Smokies? It was kind of a shock to find this aquarium nestled in the mountains beside a busy Gatlinburg street. It left me wondering--what could possibly be in that building in the mountains? Goldfish? Is this a scam? Is it worth the money? Crawl in the tank and see the fish up close! 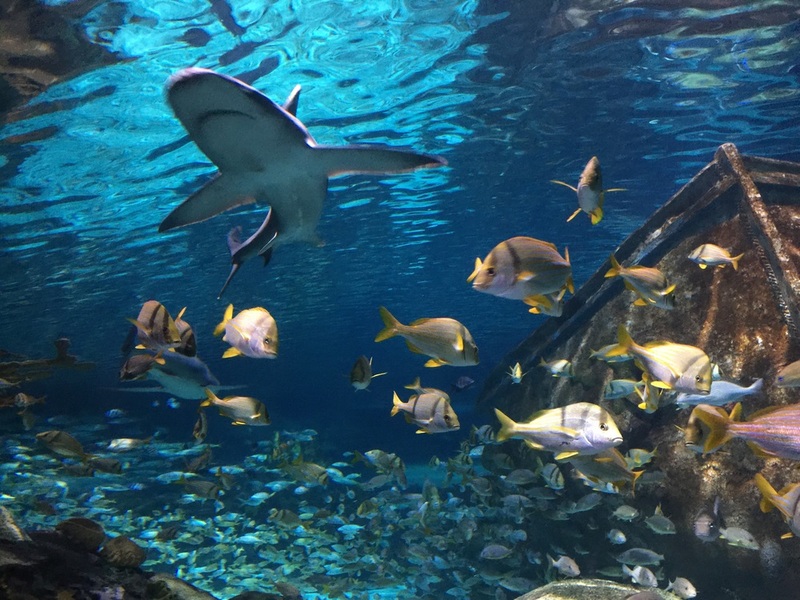 The whole family enjoyed the shark exhibit. 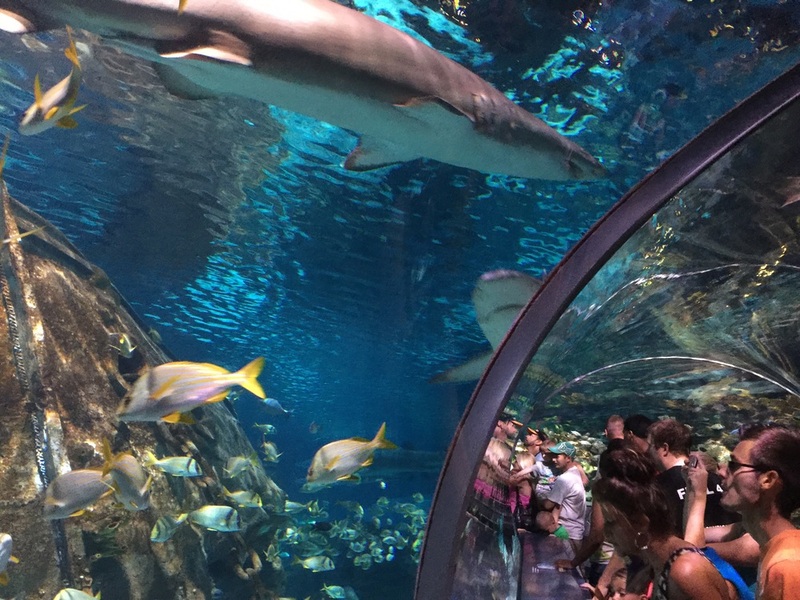 As you stand on the moving sidewalk, you get a provocative view of the underbellies of the sharks swimming above. Who needs to actually swim with sharks? This was just as good, and quite a bit safer! 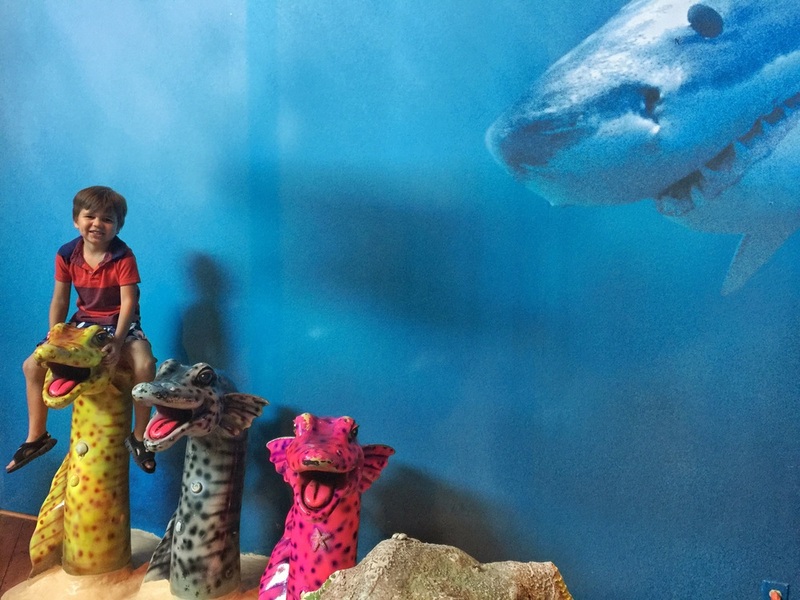 Looking eyeball to eyeball with a five foot shark, that was one of the memories my five year old won't ever forget. Ariel?! Is that you! ? My six year old daughter's highlight was the mermaid show. 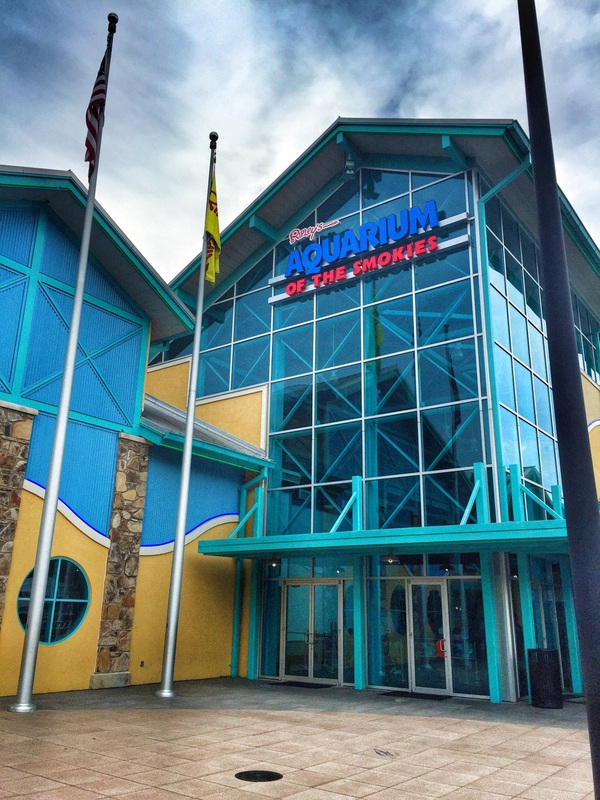 During different seasons, the aquarium features mermaids dancing (well, ok, splashing and flipping their tail to music) and swimming in the fish tank. Because this is seasonal, you may want to ask about this before booking a ticket. Rest your weary feet, near the end of the aquarium tour, at the restaurant overlooking the sting ray exhibit. The kids will be mesmerized. And you can feed your hungry crew! 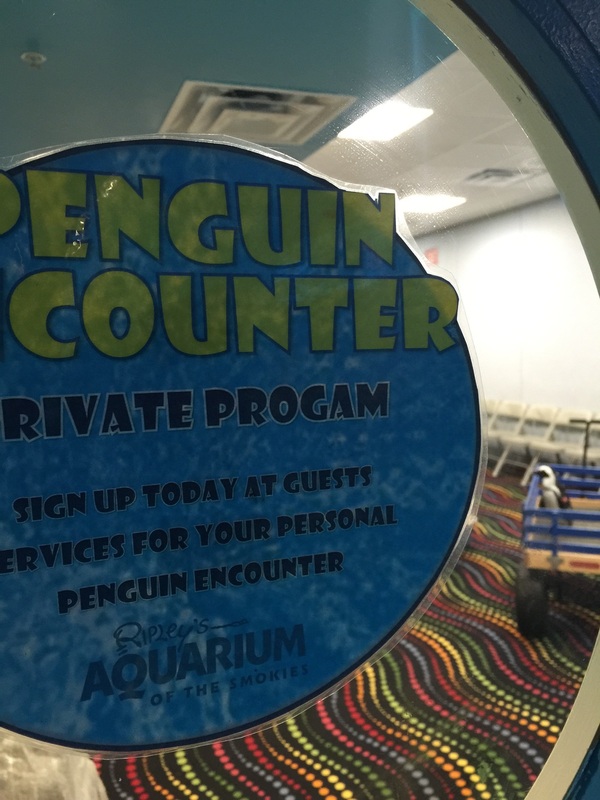 If you feel like splurging, you can book a private penguin encounter! Park in the lot immediately behind the aquarium. You will need cash upon exiting the lot. If you're planning a getaway before the end of the year...here's a coupon to save you some moola. Look at that little guy! How could you resist? !